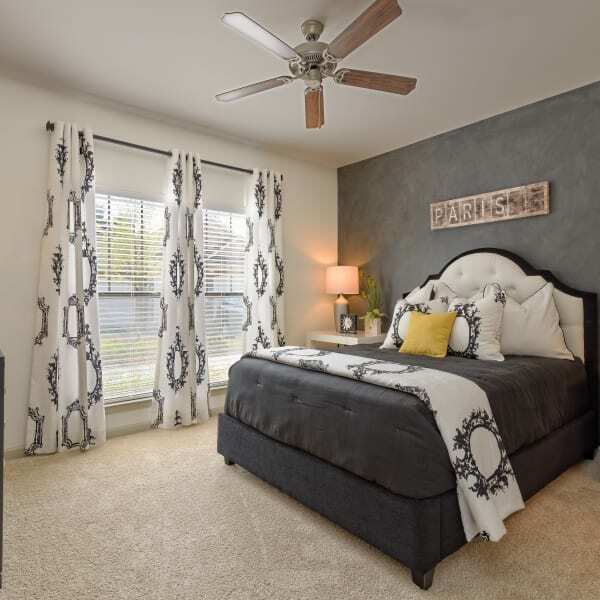 Our one, two, and three bedroom apartments in Suwanee, Georgia, come with amenities we know you’ll love and in-home features that are hard to beat. With amenities and services like complimentary breakfast and coffee on weekdays, you might mistake life at Provenza at Old Peachtree for a holiday getaway. 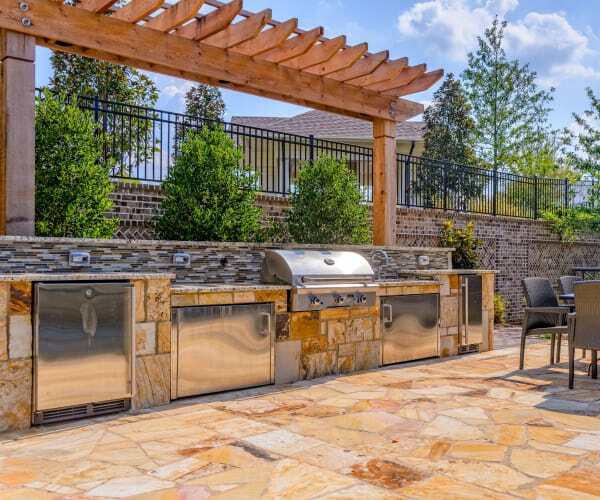 Add in a resort-inspired swimming pool complete with poolside fireplace and grilling stations and you’ll be pinching yourself that you call Provenza at Old Peachtree home. 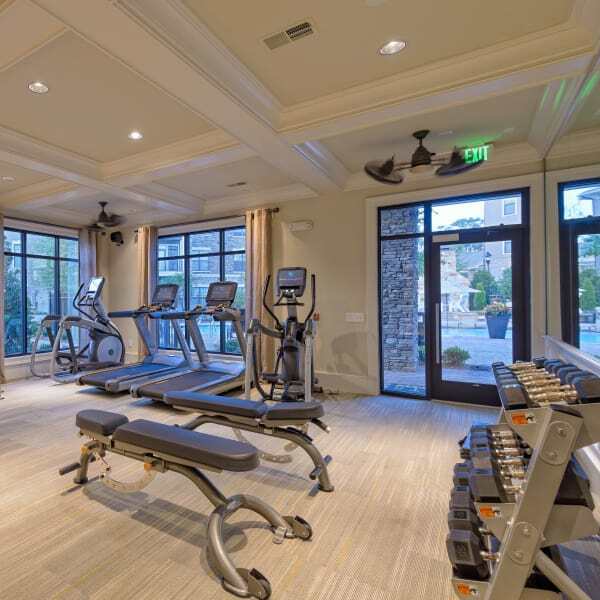 We’ve made sure life feels more luxurious at Provenza at Old Peachtree in Suwanee, Georgia. The luxuries you find within our community extend into every one, two, and three bedroom apartment at Provenza at Old Peachtree. Enjoy modern finishes like track and pendant lighting that are paired with granite countertops and sleek stainless-steel appliances. Your new apartment is an on-trend home that you’ll want to share with family and friends alike. Whether you’re hosting a party or just enjoying a quiet night in with loved ones, the open-concept layout between the kitchen, living, and patio area creates an easy flow for any occasion. Live well. Live Provenza at Old Peachtree.